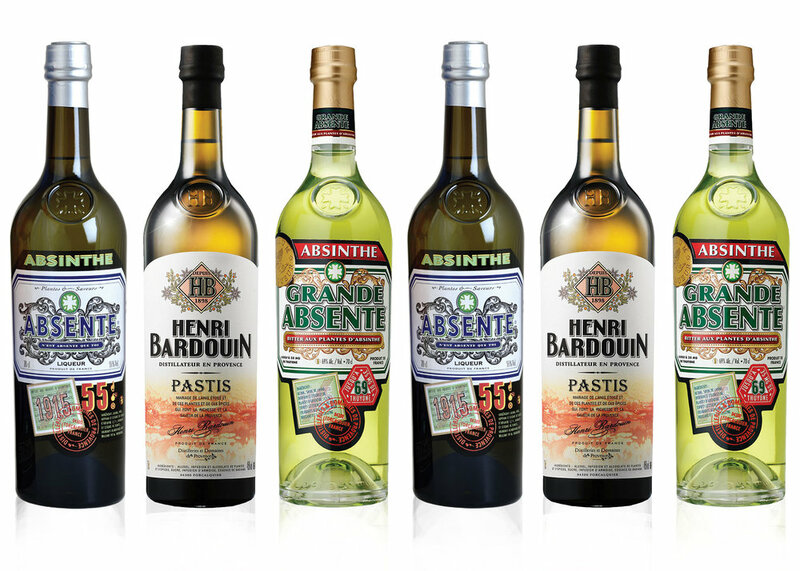 Bulk buy Absinthe | Bar Suppliers | Absinthe in bulk | Absinthe Wholesale | Pastis Suppliers UK — Emporia Brands Ltd. Enter into a history packed with taste, the history of a distillery which has inherited ancestral traditions but certainly knows how to move with the times. Distilleries et Domaines de Provence selected the location of Forcalquier, the capital of flavours and fragrances, where it has remained to this day.